Gadgets are a tried-and-true gift for nearly anyone on your list and the wonderful thing about technology is that it is accessible to all. You’re also sure to find something in the right size and price range. 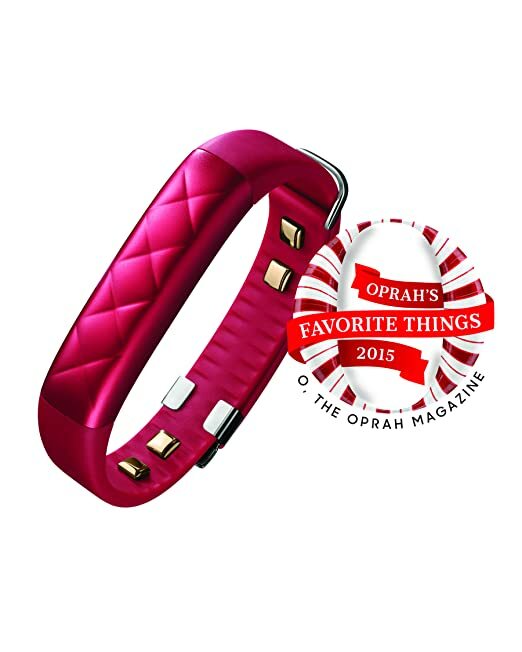 Smart home gadgets, wearables, ereaders and tablets, and gaming accessories are all sure to be hot-ticket items for the tech-obsessed person on your list this year. 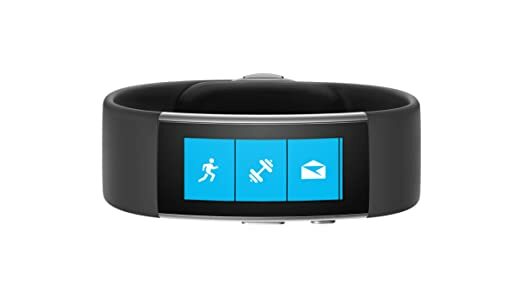 In no particular order, here are 50 of the electronic gift ideas we consider to be the best based on available features and average customer ratings and reviews. 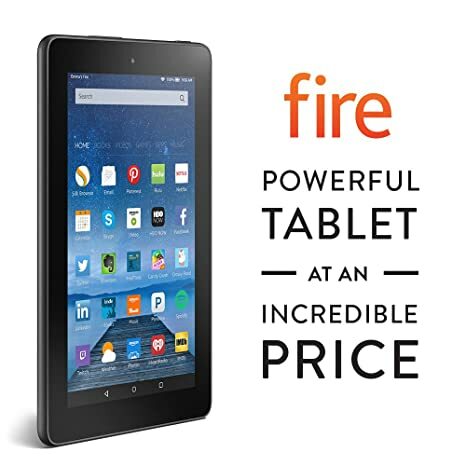 This new tablet from Amazon features a beautiful 7″ IPS display (171 ppi / 1024 x 600) and fast 1.3 GHz quad-core processor, plus rear and front-facing cameras for all your photo capturing needs. With the all-new Amazon Underground app store, you can access over $10,000 in apps, games and even in-app items that are free. 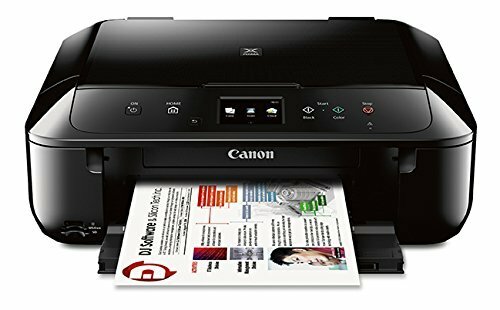 This wireless printer, scanner and copier in one can help accomplish all your home computing needs and is compatible with both Airprint and Google Cloud Print to allow you to print from both your mobile and tablet devices. 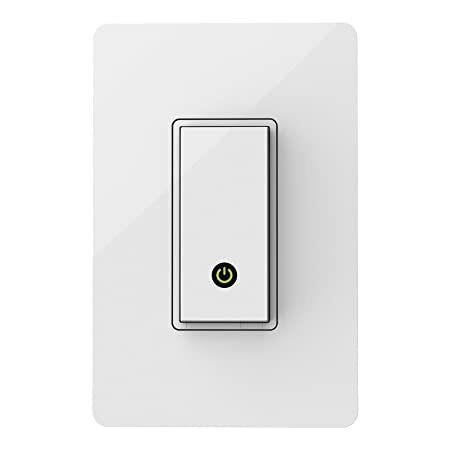 This Wi-Fi enabled light switch is a must-have for any tech lover or smart home system. 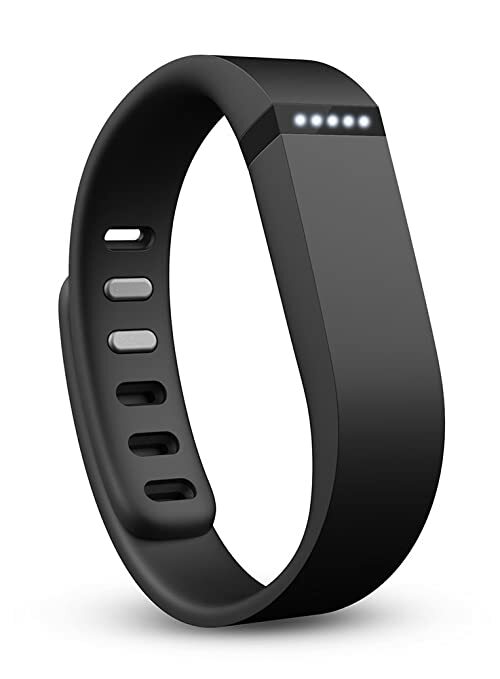 It allows users to easily turn their electronics on or off from anywhere via an app on their smart phone. You can even set up schedules to help save on your electric bills. 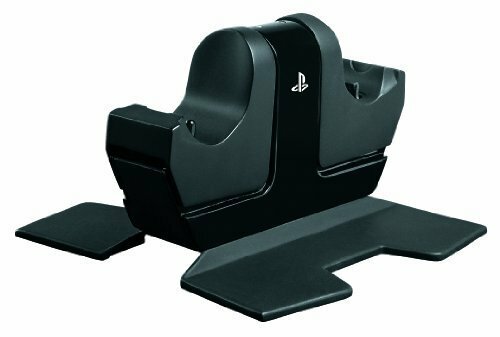 This officially-licensed product allows you to charge two PS4 controllers at once so that you’re always ready to play with a partner. 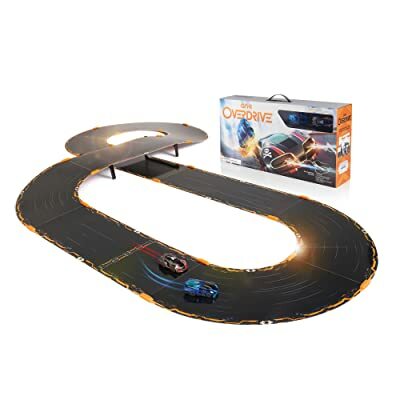 It is fully compatible with the PlayStation 4 system and DualShock 4 controllers. 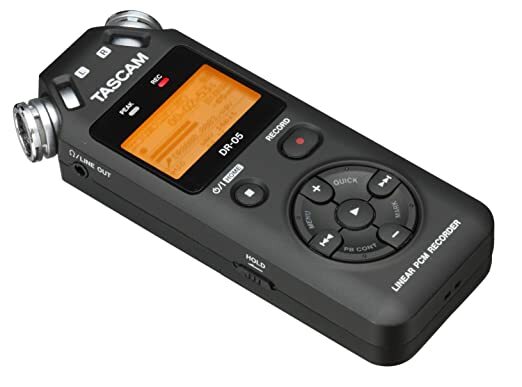 This portable digital recorder boasts omni-directional microphones built right in to help capture crystal clear sound, every time you use it. The stereo mic/line input with plug-in power allows you to easily connect an external source or microphone. 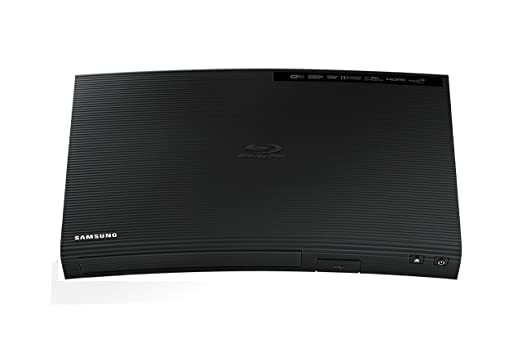 This sharp-looking Blu-ray player features a stylish curved design that instantly turns any television into a smart TV thanks to its built-in WiFi. You’ll enjoy near-studio quality sound thanks to DTS Surround and Dolby True HD. 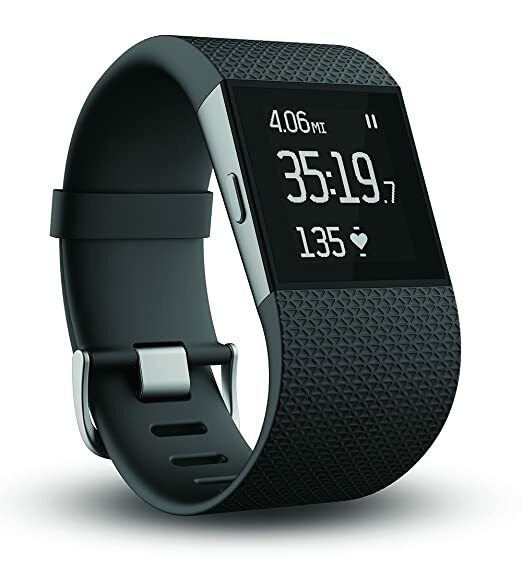 One of the hottest activity trackers in the wearables department, the Fitbit Flex offers a wireless way to track your activity and sleep patterns. 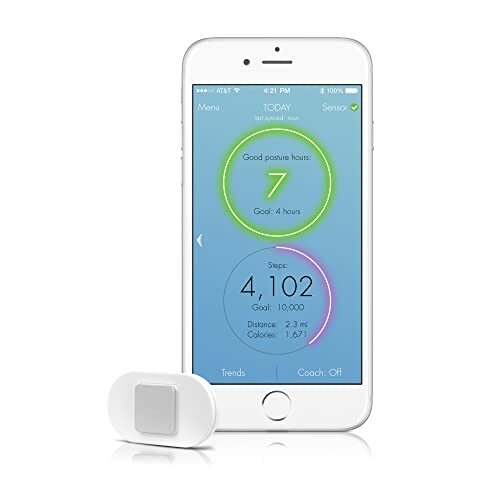 It automatically syncs with your iOS or Android device so you can easily see your stats anytime, anywhere. 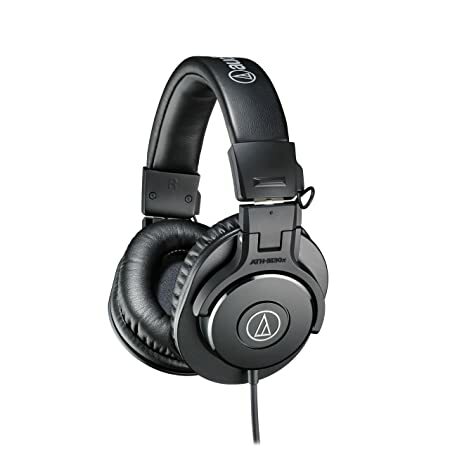 These headphones feature an advanced design with quality engineering to provide the ultimate listening experience. They’re ideal for use in studio tracking, mixing, and field recording, but can also be used by those looking for premium sound quality. 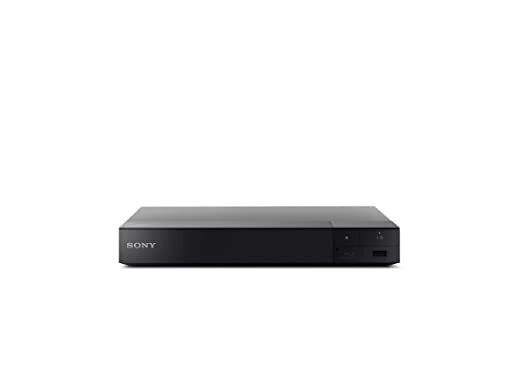 This smart Blu-ray player allows you to access over 300 streaming apps and more with just the click of the remote. It will upconvert movies and photos to near 4K quality and is able to mirror your Android mobile device. 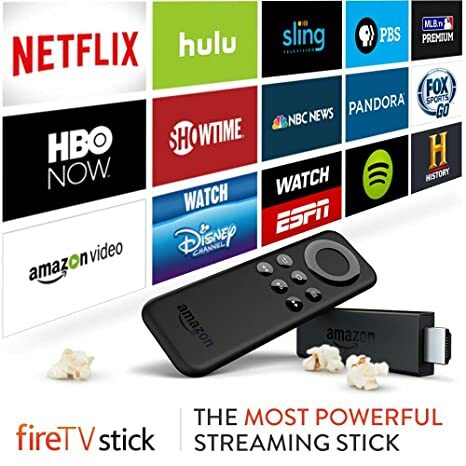 This little stick allows you to watch your favorite television shows while at home or on the road and easily connects to your TV’s HDMI port to access over 250,000 TV episodes and movies on Netflix, Amazon Video, HBO GO, and Hulu, and more. 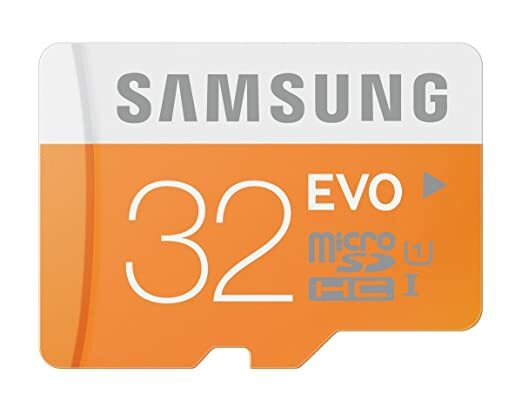 A must-have for any gadget owner, a microSD card with adaptor allows you to quickly and easily expand your device’s storage capabilities and makes the perfect stocking stuffer. This model is suitable for cell phones, smart phones, Android tablets, and tablet PCs. 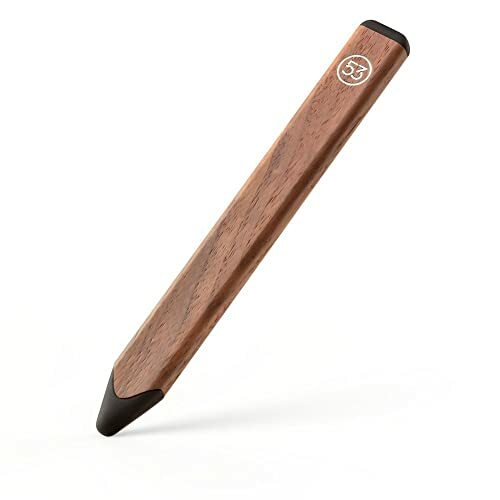 This stylish Stylus boasts a built-in magnetic snap that allows it to be attached to Apple smart covers so you never again have to keep track of where you left your Stylus. It connects via Bluetooth to allow you to use Paper, Procreate, Sketchbook Mobile, Noteshelf, and more. 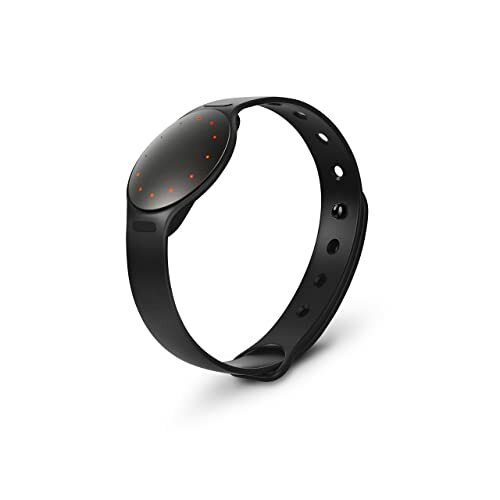 This wearable fitness tracker helps monitor your activity levels and sleep patterns so you can make healthier choices. 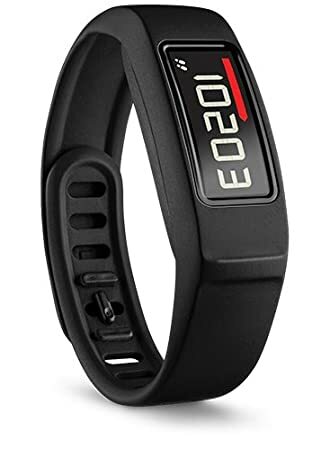 It boasts vibration alerts, 12 tri-color LEDs and capacitive touch in order to help motivate you to meet your health and fitness goals. 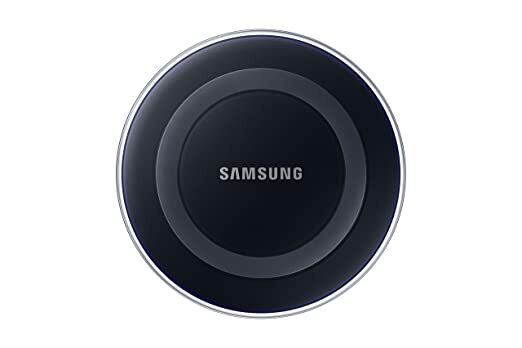 This charging pad allows you to wirelessly power up your Galaxy and Qi-compatible devices simply by laying them on the pad. There’s no need for plugs or messy cords to get in the way, and you can still use your device even while it’s charging. 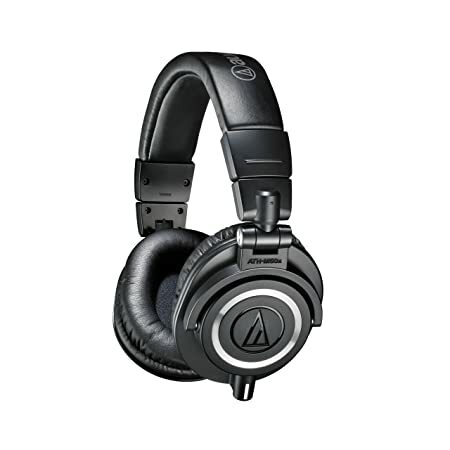 These high-quality headphones provide exceptional clarity and critically-acclaimed sonic performance that’s been praised by top audio engineers and professional audio reviewers. 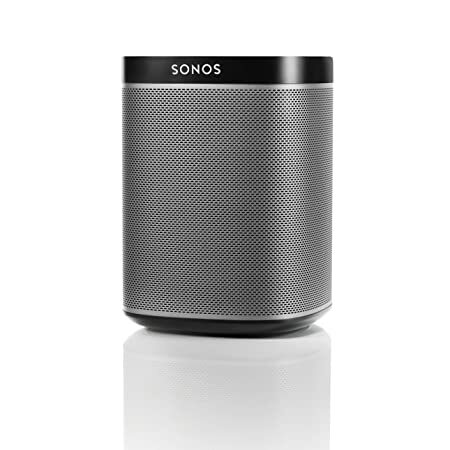 Listeners are provided with an extended frequency range for the ultimate sound experience. 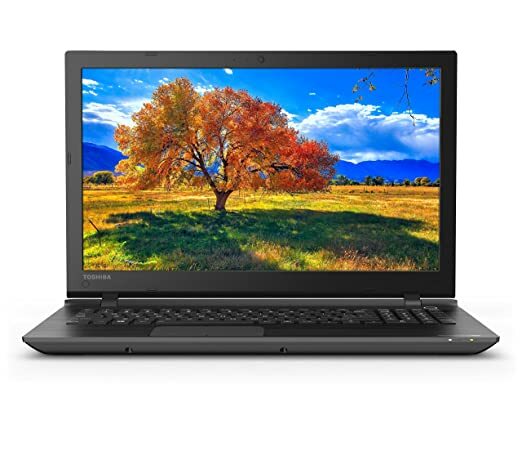 This bestselling laptop computer boasts an Intel Celeron 2.16 GHz processor and 2GB DDR3L SDRAM for lightning fast performance. It can open and edit MS Office files using the free embedded QuickOffice editor or via Google Docs. Wirelessly stream your favorite tunes from any music streaming service thanks to this compact and stylish smart speaker. It connects directly to your home’s WiFi network for quick and easy setup and delivers deep, crystal clear Hi-Fi sound. 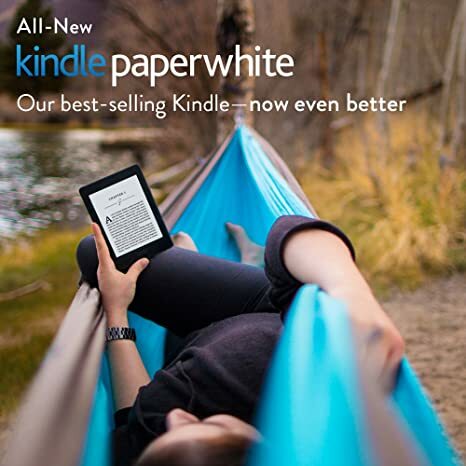 You’ll be able to flip through your favorite new reads faster and with less eyestrain thanks to the new Kindle’s exclusive Bookerly font and higher resolution display that boasts twice as many pixels as previous models. 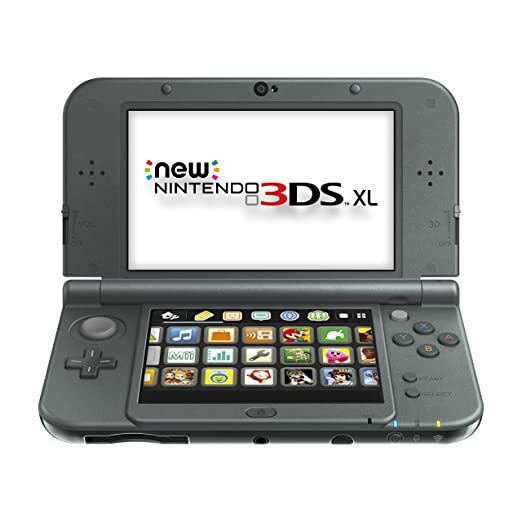 Read comfortably day or night with built-in brightness adjustment. 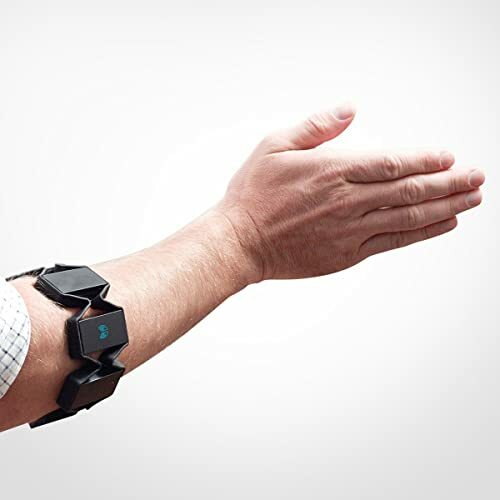 Access your music, audiobooks, news, weather, traffic, sports, and more all via this hands-free voice-controlled gadget. It’s smart enough to hear you from across the room and since it’s connected to the cloud it’s always adapting to your needs. A must for any at-home podcaster, singer, or other serious audio arts lover, this USB-connected microphone features three condenser capsules that allow you to record in almost any situation and boasts multiple pattern selection so you can record in cardioid, bidirectional, omnidirectional, or stereo sound. 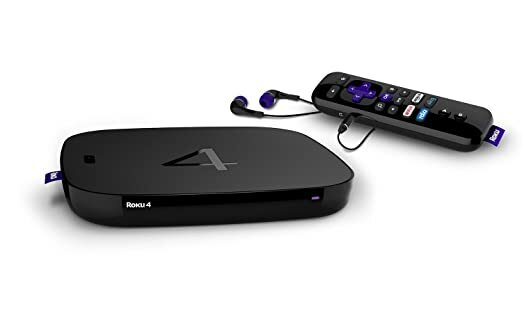 This media player allows you to stream your favorite tunes, movies, TV shows, sports, news, international, kids programming, and more. Conduct a search for your favorite actor or by title using your voice and the included enhanced remote. 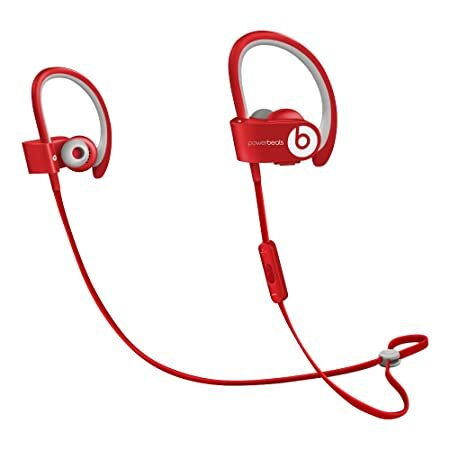 These wireless headphones offer the stunning performance that’s come to be expected by Beats by Dr. Dre products and were inspired by Lebron James. Their lightweight design is both sweat- and water-resistant and boasts a tangle-free cable wrap around to help keep them in place. This lightweight, compact tablet allows you to read ebooks, watch movies, play games, browse the web, and more on the go. 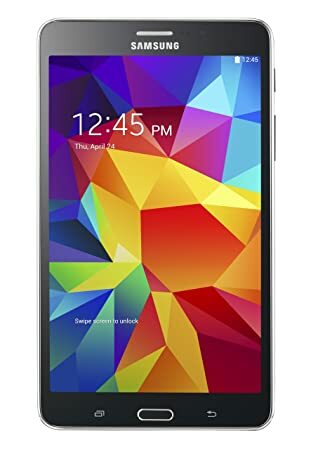 It boasts a 1.2 GHz quad-core Qualcomm processor 8GB flash memory and 1GB of RAM memory for lightning fast performance. 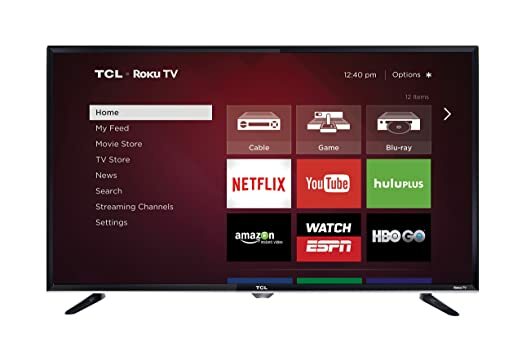 Available in a choice of sizes, this smart TV features everything you need to connect instantly with the apps and streaming services you use most thanks to built-in WiFi. Its low-profile design and included stand allow for quick and easy setup nearly anywhere. This nifty little gadget allows players to record and stream their gameplay straight to their Mac or PC right from their XBox or PlayStation in stunning 1080p quality. You can also live-stream to YouTube, Twitch and other services as well as record retroactively via flashback recording. 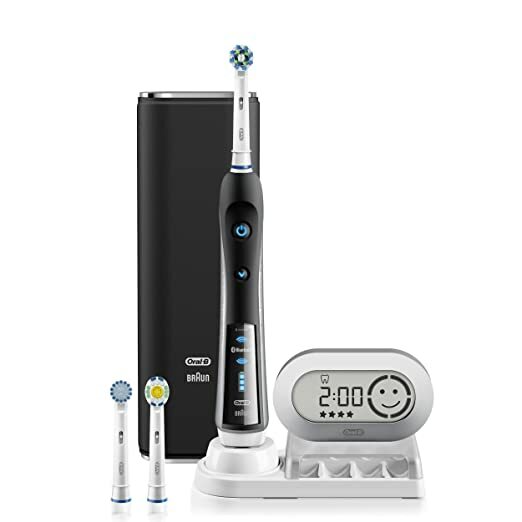 Get real time feedback while cleaning your teeth thanks to this brush’s smart technology that connects wirelessly via Bluetooth to your smartphone. Track your brushing habits over time and get notifications when you brush too hard, plus other helpful oral health tips. 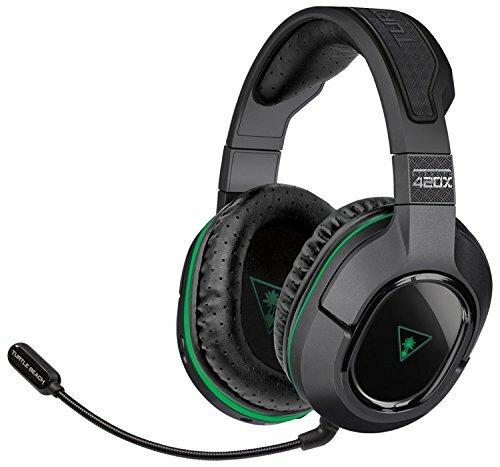 Suitable for use with both mobile devices and the XBox gaming system, these wireless headphones allow the user to experience crystal clear game and chat audio with interference-free wireless gaming. 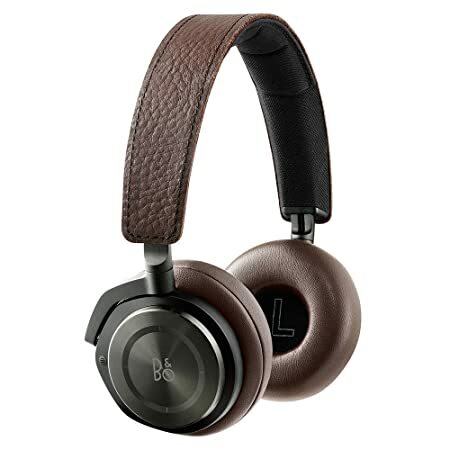 Some of the most premium headphones on the market, these B&O wireless headphones provide noise cancellation in order to help you hear what you want easier and clearer. They are incredibly lightweight and offer a rich leather styling that’s sure to impress anyone on your list. 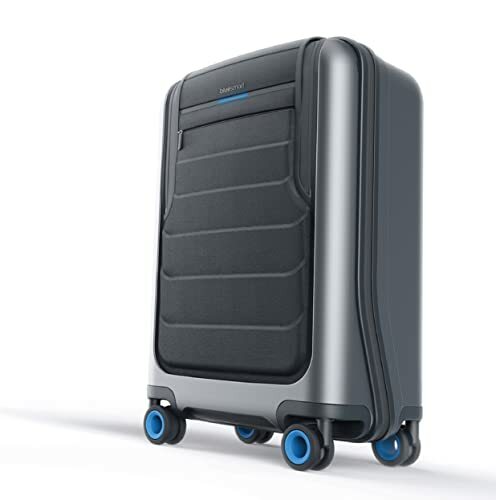 Never lose track of your luggage again with this smart carry-on suitcase. It allows you to wirelessly monitor your bag’s weight, location and even lock it all from your smartphone device. You can even view your travel history via the app. This powerful laptop easily lets you edit documents, photos and more while on the go in one powerful little package thanks to its Intel Atom Z3740 1.33GHz processor with turbo boost technology and 2GB DDR3 and 64GB flash memory. 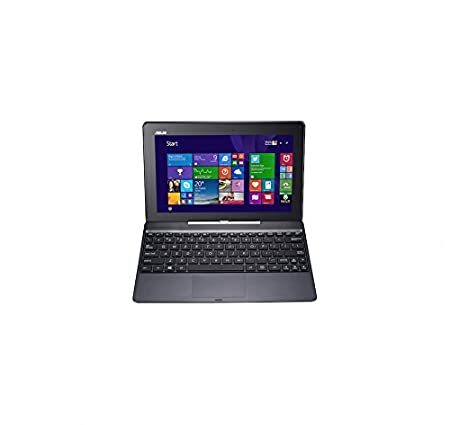 Available in a choice of operating system with either Windows 8 or Windows 10, this laptop weighs in at just under 5 pounds, making it easy to take with you wherever you need it. 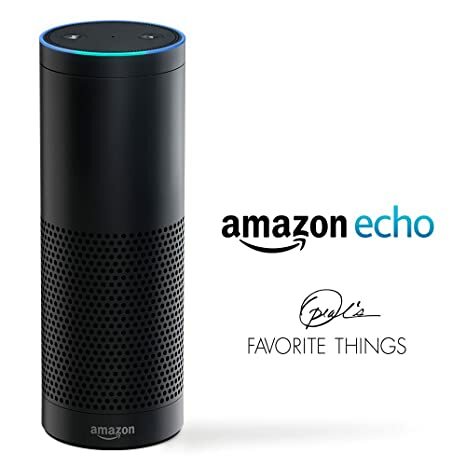 It boasts the brand’s Cortana digital assistant, and multidirectional TruTalk™ microphones so you’re clearly heard, even when it’s noisy around you. Upgrade your gaming system with the new PlayStation 4. Available in a choice of different bundles to provide you with either 500GB or 1TB of hard drive storage, you can also choose your gaming pack and whether you want one or two controllers included with the system. 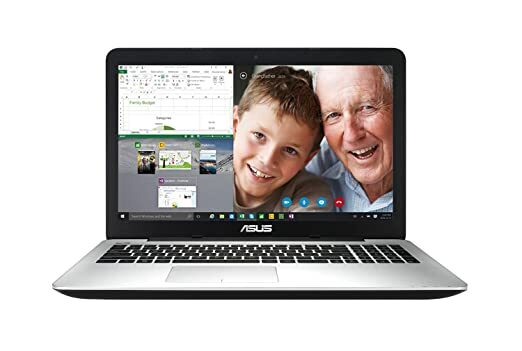 This laptop comes fully loaded with Windows 10 to help you accomplish nearly any task you need it for and is available in an optional bundle with a mouse. 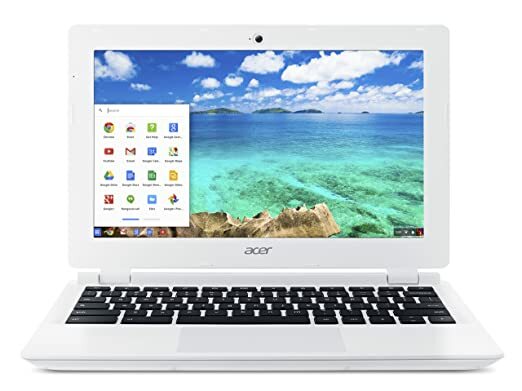 It features a crisp visual experience and powerful 5th-generation Intel Core i3-5010U 2.1GHz processor. 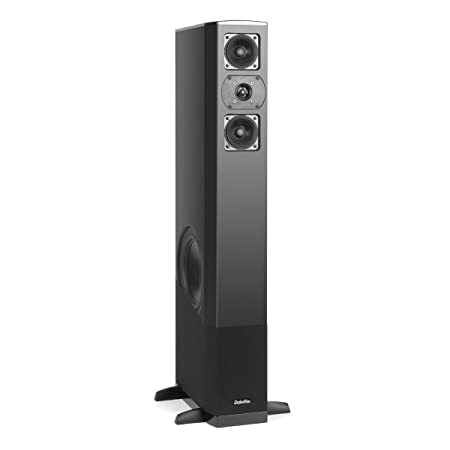 This tower speaker features cutting-edge bipolar technology that fills any room with incredible sound quality. Thanks to a built-in 150 watt subwoofer, you won’t need a separate unit for quality bass. 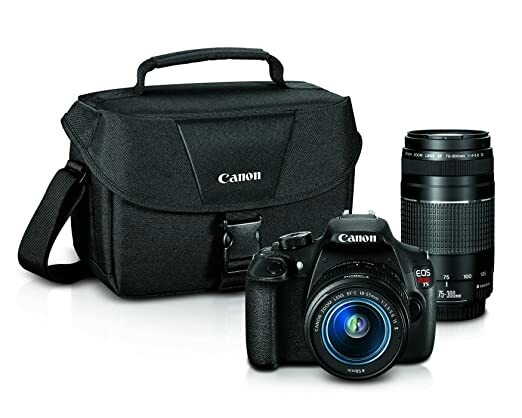 The Canon Rebel is known for its quality photo taking and this one is available in a number of different configurations to suit any budding photographer’s needs. It’s powerful enough to take full HD videos. GoPro cameras capture stunning HD videos and this unit is available in a number of different configurations for any wannabe videographer’s needs. 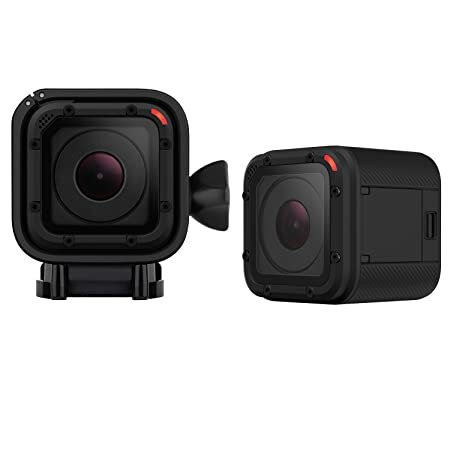 It is GoPro’s smallest, most lightweight camera yet and is waterproof up to 33′ (10m) with no special housing required. Take the work out of housework with this robotic vacuum cleaner. 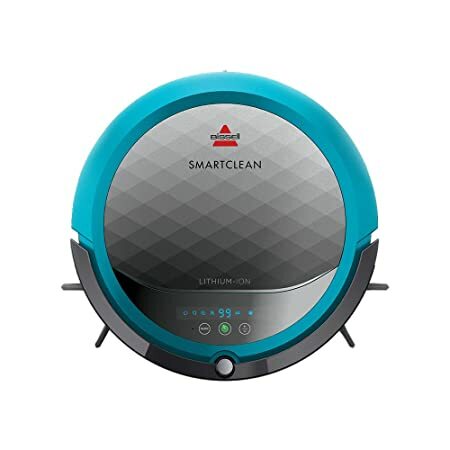 It features a powerful suction system with edge-cleaning sensors that will pick up dirt, dust, and hair in all those hard-to-reach corners so you don’t have to. 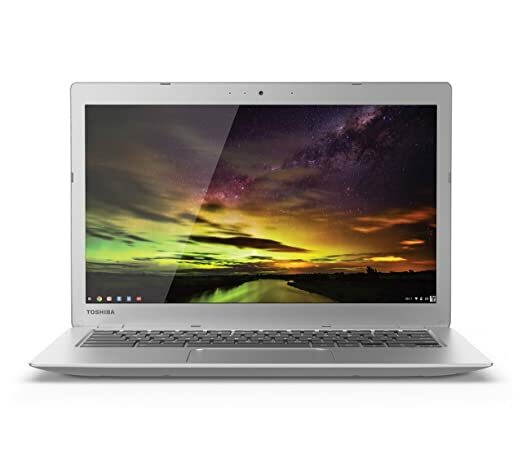 Available in a package with or without a carrying backpack, this powerful laptop boasts an Intel Celeron processor and 4GB of DDR3L SDRAM memory. It can open and edit MS Office files using the free embedded QuickOffice editor or via Google Docs. 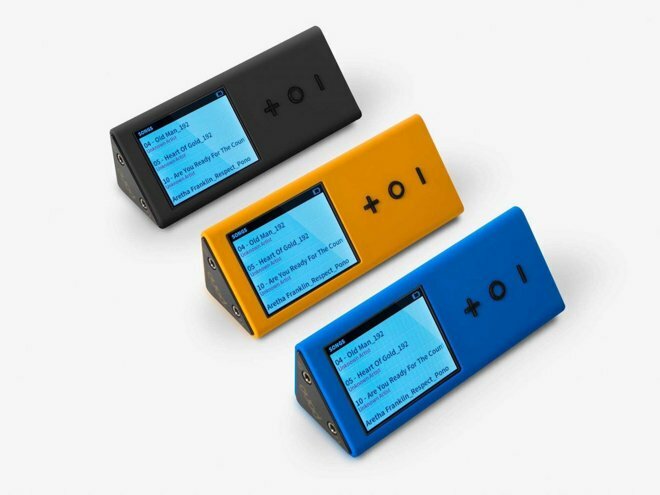 This portable music player kicks your tunes up a notch by playing high-resolution music files better than other devices on the market. It Supports FLAC, ALAC, WAV, AIFF, unprotected AAC, and DSD music files. 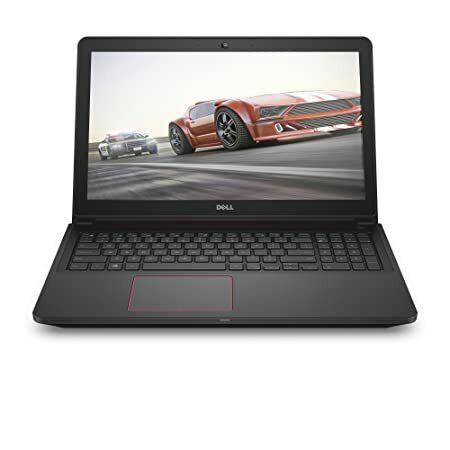 One of the hottest new laptops on the market, this model features an Intel i5-6300HQ 2.3 GHz Quad-Core processor and NVIDIA GeForce GTX graphics card for quality display. 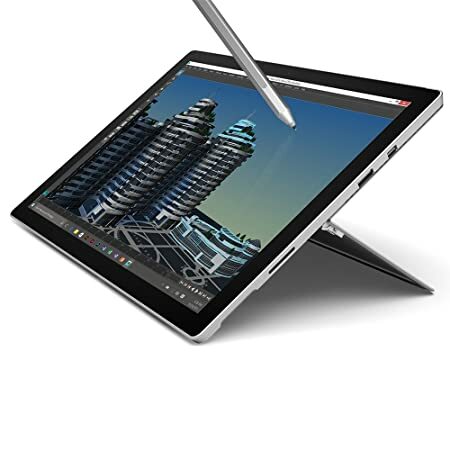 It comes complete with Windows 10 already installed so you can tackle your work right out of the box. Available in a choice of configurations, hard drive, and memory sizes, there’s sure to be a model for anyone on your list. Easily power through your work faster than before all in one incredibly lightweight package. 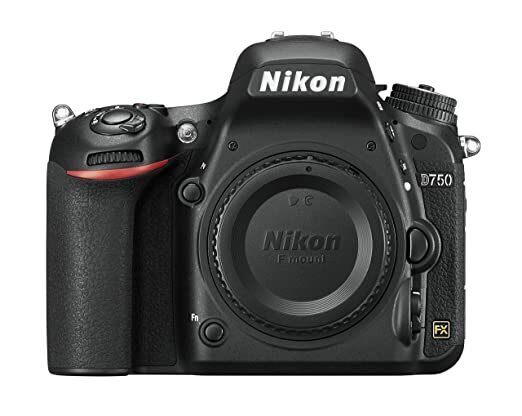 This camera boasts built-in WiFi connectivity to allow you to instantly upload all your photos, and is available in a number of different configurations sure to suit any budding photographer. You can easily shoot up to 6.5 frames per second in full high definition resolution.